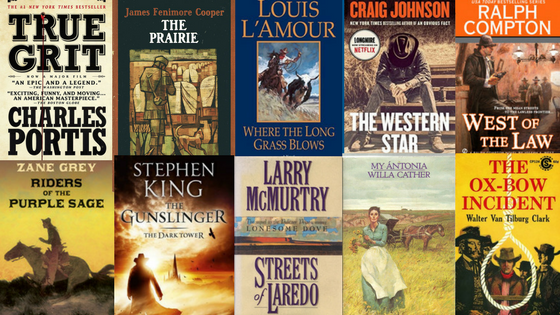 Western fiction "may reasonably be called a piece of long fiction with all or most of five ingredients in varying degrees of importance. First, it stresses the land—vast, overwhelming, including gardens and deserts, with mountains and storms in between—usually west of the Mississippi River and south of Canada, but often down into Mexico. Second, it features a loner as hero—often tight-lipped about a shadowy past, usually handy with fists, guns, and horses, and always restless. Third, it is filled with violent action, at the end of which evil is usually destroyed. 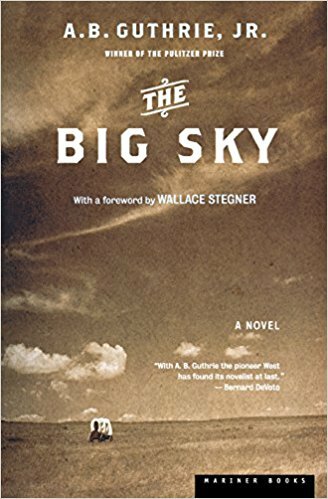 Fourth, it relates, though often only indirectly, to real events in Western history—having to do with pioneering, fighting Indians, crime, ranching, or homesteading. And fifth, it often includes women, but typically in minor roles—for example, schoolteachers, ranchers’ daughters, or 'soiled doves.'" Text: Gale, Robert L. "Western, the." Continuum Encyclopedia of American Literature, edited by Steven Serafin, and Alfred Bendixen, Continuum, 1st edition, 2005. 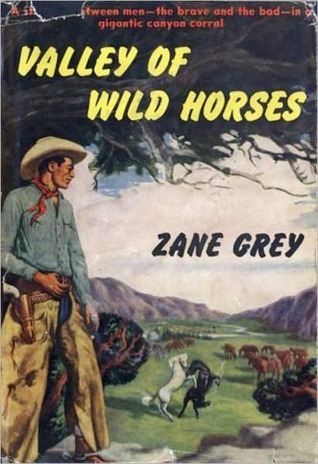 Credo Reference, http://sc4.idm.oclc.org/login?qurl=https://search.credoreference.com/content/entry/amlit/western_the/0?institutionId=5065. Accessed 31 Mar 2018.